We can help with that. Enter our office and feel at ease by cozying up to our fireplace and meeting our friendly team. Did we forget to mention the huge fish tank and all our tech-savvy items? Life is busy and your time is valuable. We pride ourselves on running on time with your appointment. 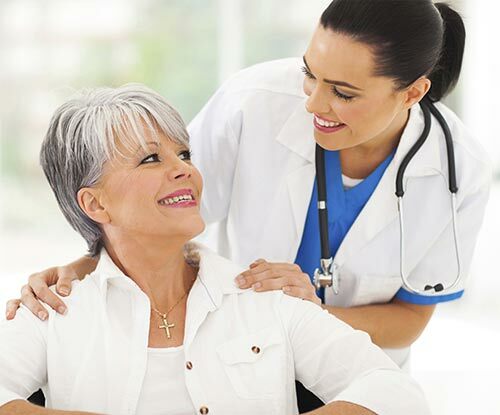 Also, we provide comprehensive care, allowing us to spend as much time with you as possible. Don’t worry! 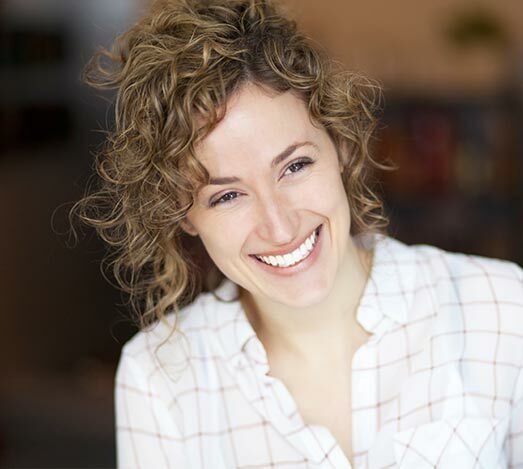 Our financial administrator is a pro with dental insurance, and we offer in-house and third-party financing. The minute we work out your treatment plan, our front desk team will have your treatment plan and schedule ready to go. The people’s dentist for Rocklin, CA. Your visits will be anything but routine. 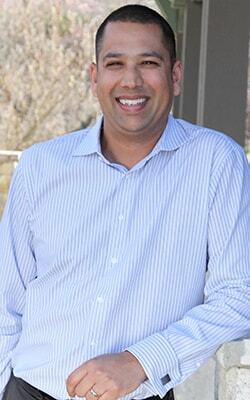 Fusing customer service with high-quality dentistry, Dr. Arya believes in treating all his patients with respect. He'll spend time and energy with you to complete a comprehensive evaluation, discuss a game plan, and provide all the information you need to make an informed decision about your treatment. With comprehensive services combined with modern technology, you can have it all. 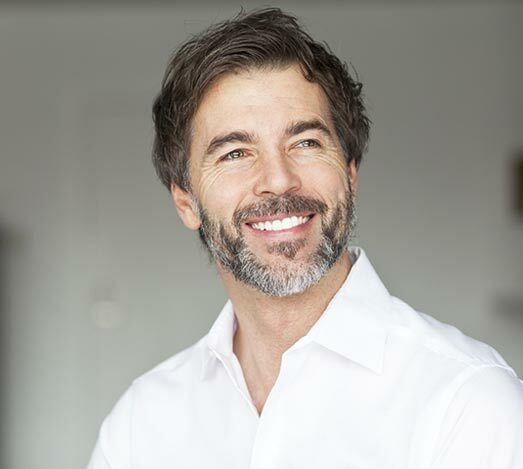 Achieve a straight smile - in a discreet manner. Craft your true smile - the one that’s meant for you. Here's our gift to you! We appreciate your loyalty to Whitney Oaks Dental and the biggest compliment you can give us is referring other patients! 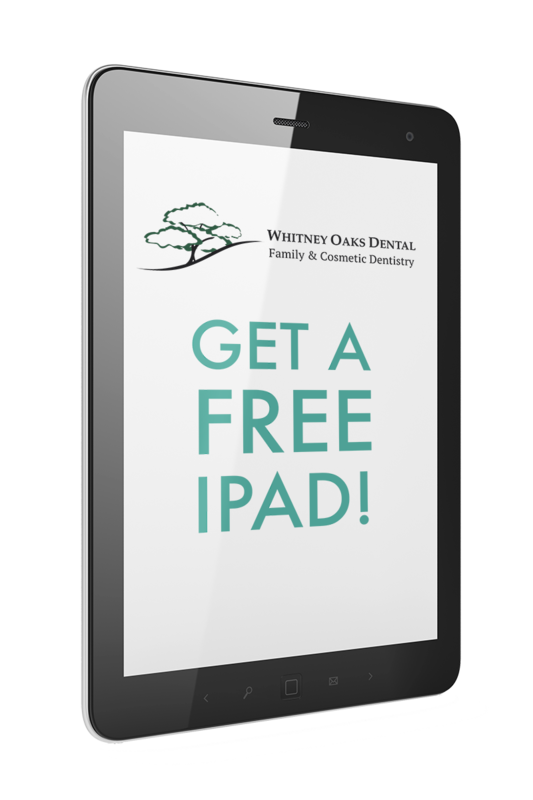 To sweeten the pot, you can be entered into our drawing to win a FREE iPad when you refer a new patient to our practice. We Are the Secret to Loving the Dentist Again! We’re only a stone's throw away from the 11th tee box at Whitney Oaks Golf Course.